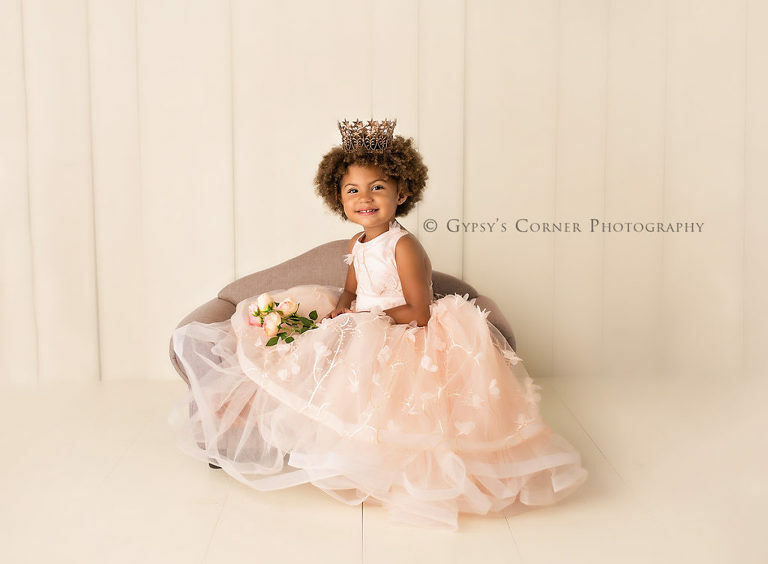 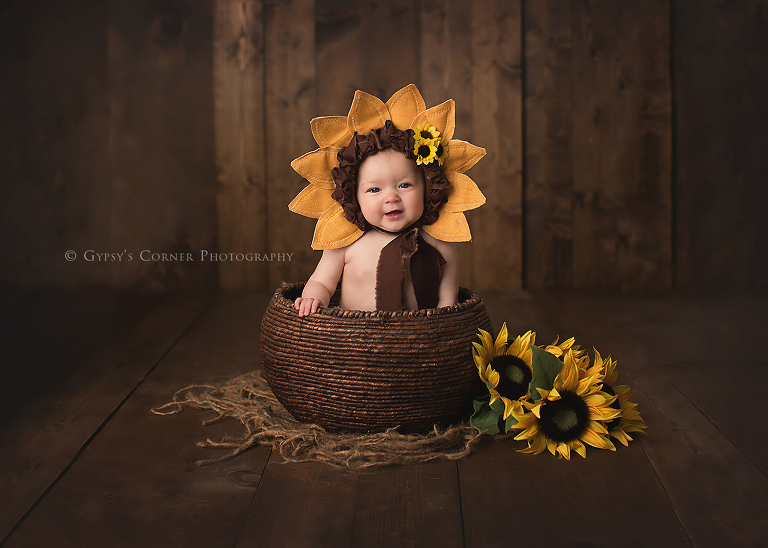 Our children grow up so fast and after the Newborn and Baby milestone portraits, there are so many additional opportunities for wonderful customized photos of your child. 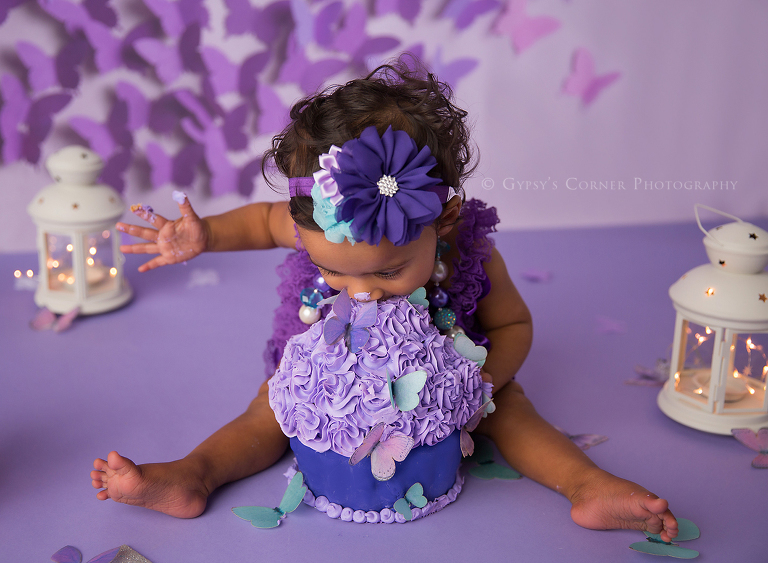 I offer Milestone and Birthday Cake Smash sessions in my studio or on location in Buffalo and the WNY area to capture that special celebration. 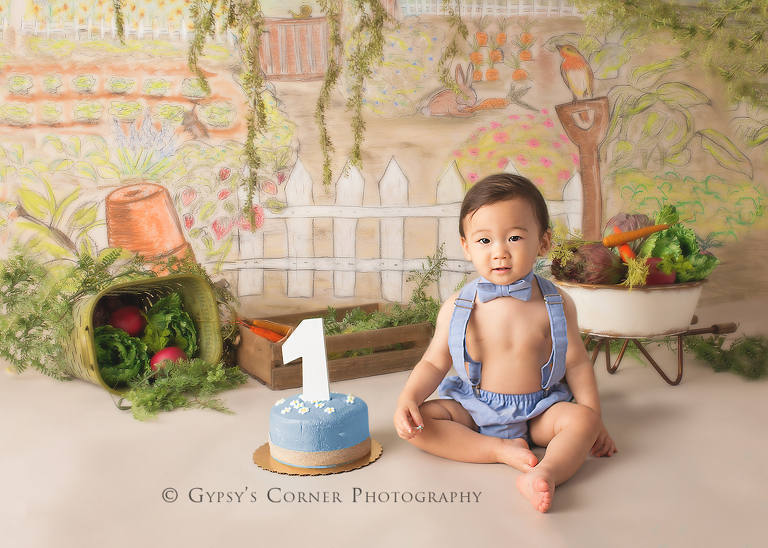 For your toddler or your older child, an outdoor session is always fun and I love to let your kids be kids for those natural shots in addition to posed images.